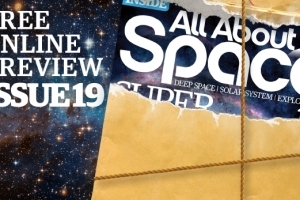 All About Space issue 22 free preview! Find out what you’ll be reading in the latest issue of All About Space magazine. Supplement your space knowledge with a new, fun and accessible way of learning on iPhone, smartphone, iPad and tablet. Try it for free! What do the different ways of identifying stars with numbers mean? How do we catalogue stars in the night sky?